Kingston, ON — July 28, 2014 - Queen’s School of Business’s new behavioural lab is starting to live up to its promise as an invaluable research asset. 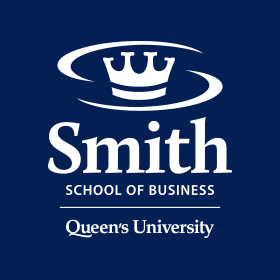 Kingston, ON — July 9, 2014 - A new study released today by the professional social media site LinkedIn places Queen’s School of Business (QSB) in the top three of the “Most Influential Brands” in Canada. The Summer 2014 issue of QSB Magazine, the publication for alumni and friends of QSB, is available in an interactive online version at qsb.ca/magazine.